MoneyHive is a brand name of Encore Investing Ltd.
One login to see all of your bank accounts, investments, insurances, loans and property details. No more wading through piles of paper and sorting through filing cabinets. Just one click and they’re all there, on one screen, on your PC, phone or tablet. That’s MoneyHive. 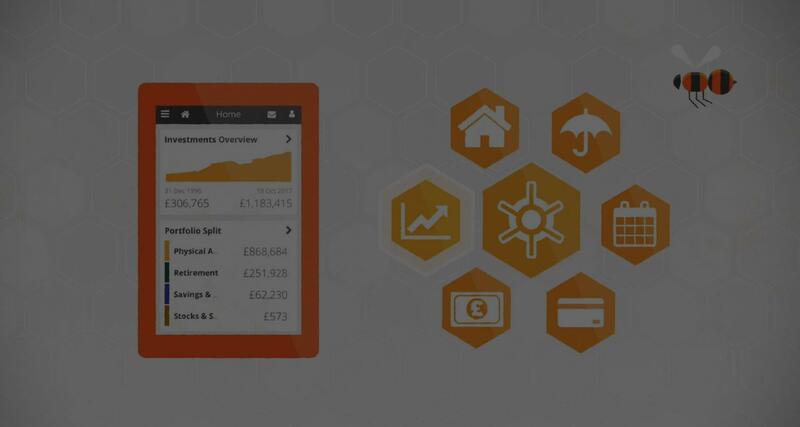 MoneyHive gives you instant, secure access to all your financial information in one place. 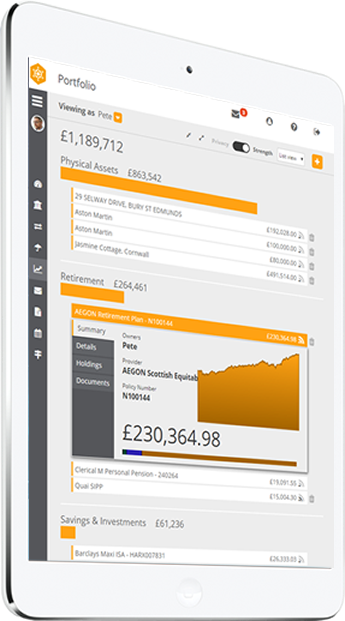 The dashboard gives you a snapshot of your entire financial life, making it easy to check, compare and understand your income, expenses, assets and liabilities. The security of your personal and financial information always comes first with MoneyHive. Your personal data is exchanged using only the most secure methods. We safeguard your information with bank-level protection. Our mobile app is registered to your device and accessed via a PIN that you set yourself. 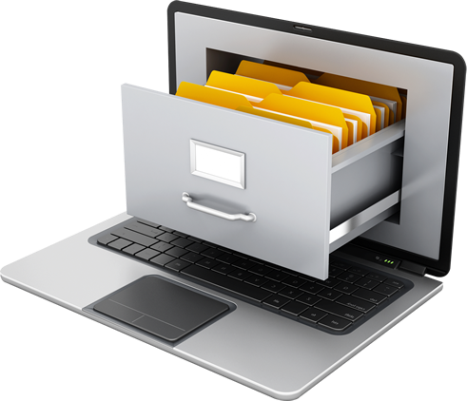 MoneyHive lets you store electronic copies of all your paperwork, including wills, property deeds, insurance contracts, policy documents, valuations and statements. Our state-of-the-art security means they’re 100% safe and secure, as well as easily accessible to you. We’ll send you a notification when there’s something you need to read; just log in from any device, at any time, and they will be there waiting for you. It’s easy to lose track of spending when you have multiple accounts. 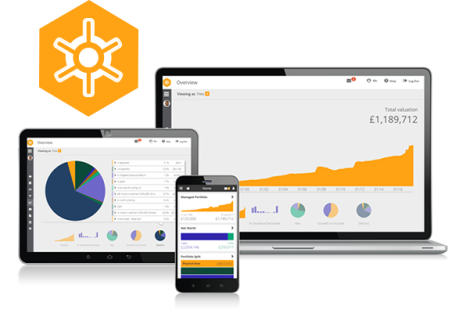 But with one login on MoneyHive, you can check the balance on your bank accounts, credit cards and store cards on one screen, see when payments and direct debits are due, and really understand your spending patterns month to month and year to year. How’s your portfolio doing? 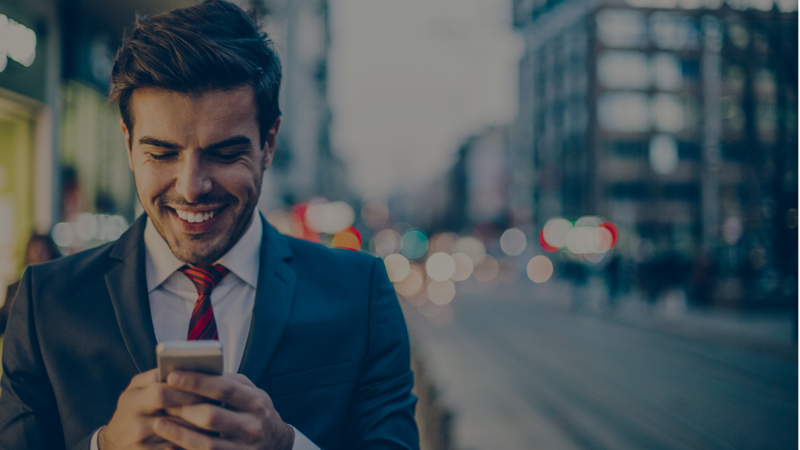 No need to call your stockbroker to find out: MoneyHive gives you an updated view of all your investments, from all sources, whether independently managed or not. Build a complete history of your entire portfolio, and keep a check on its performance wherever you are. 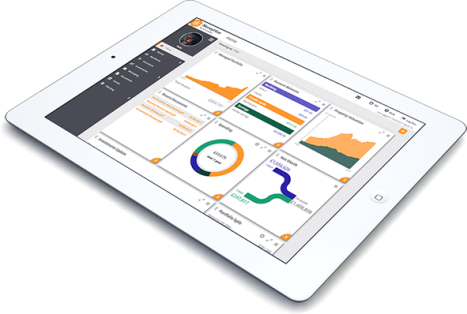 MoneyHive lets you track the value of your assets over time. Everything you earn, everything you owe: not just your personal worth, but that of your partner, family, dependents, trusts and companies. 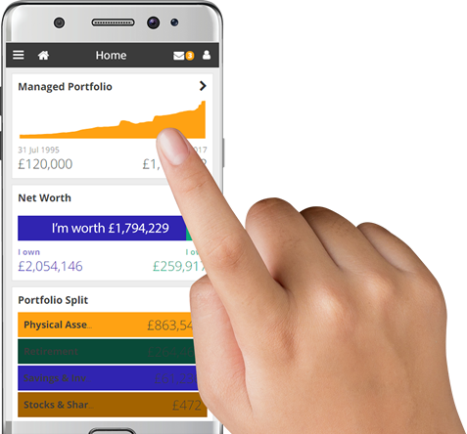 MoneyHive gives you a complete view of your financial position and helps plan for the future. If an emergency arises, where will the important details about your assets, liabilities, property and insurances be found? No problem. 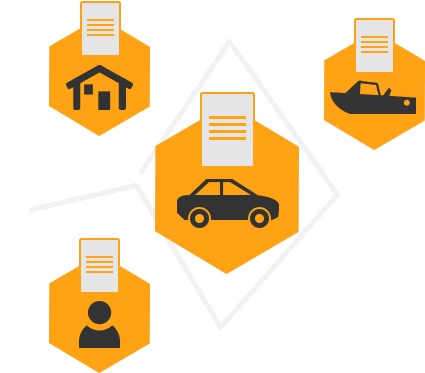 On MoneyHive, your policy details are stored next to the things they relate to. So your home insurance is alongside your home, and your car insurance next to your car, for example. It’s intuitive and easy to manage.